Japanese troops reached the Chinese city of Nanjing in December 1937. The violence that followed marked one of the darkest moments in a struggle that lasted throughout WW2. Japanese troops reached the Chinese city of Nanjing in December 1937. The violence that followed marked one of the darkest moments in a struggle that continued throughout WW2. Rebecca Kesby has been speaking to former General Huang Shih Chung, who survived the slaughter in Nanjing as a boy and then fought in China's war of resistance against the Japanese. 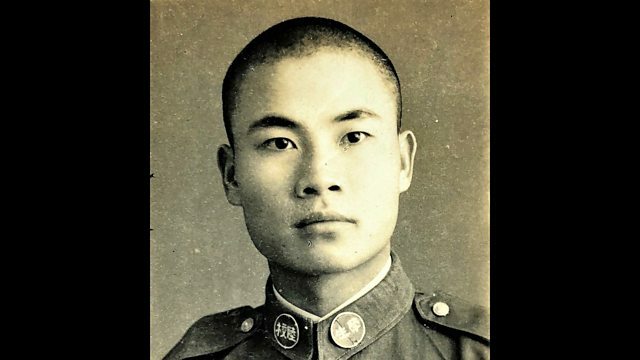 Photo: Huang Shih-Chung as a young soldier.